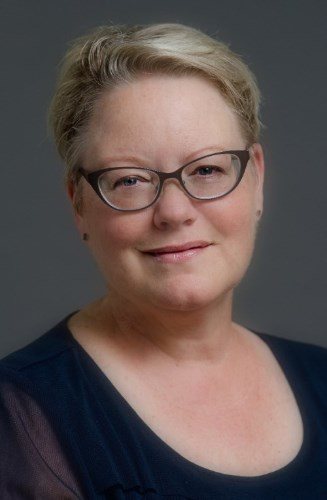 For the past 18 years, Kathryn Tanner served at Montana State University, working to connect college students with the non-profit sector where they actively engaged in helping to meet pressing community needs as volunteers and interns. 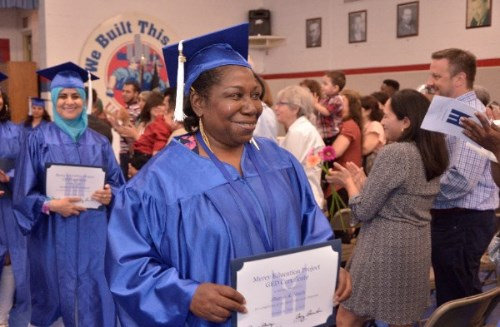 On Friday, June 3rd, Mercy Education Project celebrated the graduation of 13 women from our Women's Educational Services Program at UAW Local 22 in Corktown. Over 100 family members, board members, staff, volunteers and community supporters were present to celebrate the women achieving their GED. 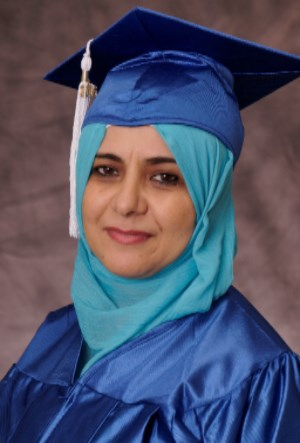 We featured Fatima Hadjmahammed, a student in MEP's Women's GED Program as one of the many Faces of Mercy this past winter. 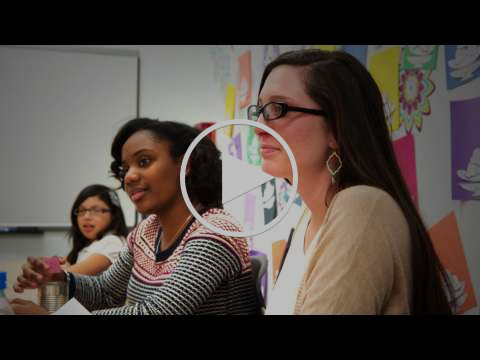 On June 3rd, Fatima graduated from MEP, and we were able to talk with her about her plans for the future. Read more about Fatima here. 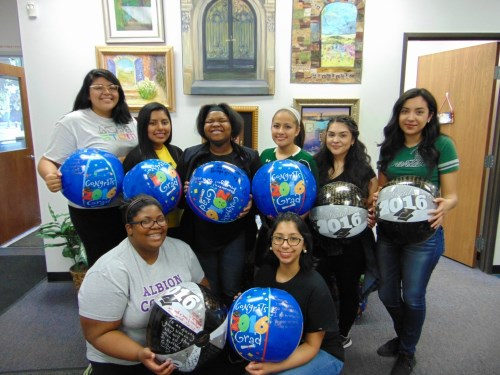 All nine of the High School Seniors enrolled in Mercy Education Project's Girls' After-School Tutoring program graduated from High School in June and are headed to college in the fall. Congratulations girls! On Monday, July 18th Mercy Education Project (MEP) hosted the 23rd Annual Side-by-Side Golf Outing at Walnut Creek Country Club in South Lyon.This year’s Side-by-Side event brought together more than 175 golfers, dinner guests and volunteers who enjoyed a perfectly gorgeous day on the greens, an engaging dinner program with our vibrant host Lila Lazarus, and an inspiring personal story from a current MEP student. 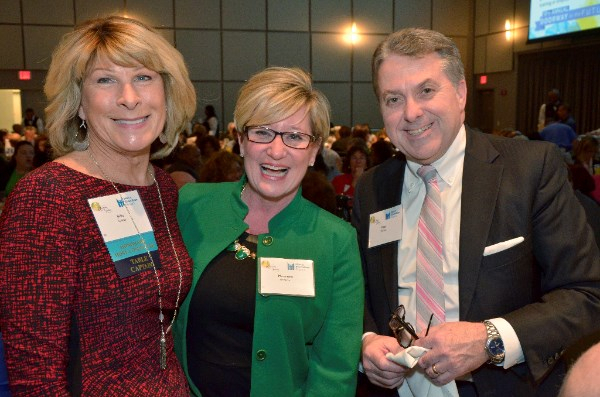 Mercy Education Project would like to thank all the sponsors including presenting sponsors Willis Towers Watson and Transamerica and host sponsors Bank of America / Merrill Lynch, Cerner, Deloitte, Pavilion Advisory Group, and Strategic Staffing Solutions. 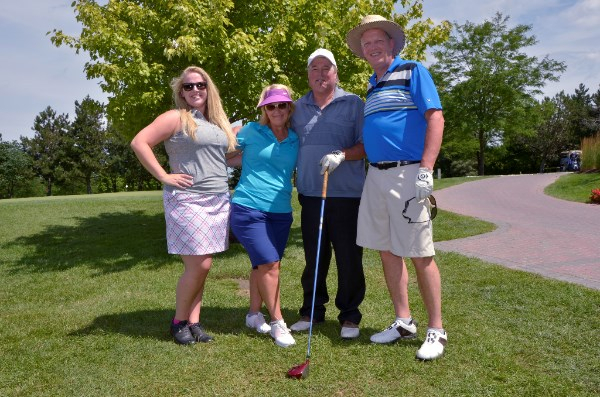 MEP would also like to thank all of the volunteers, including employees from Trinity Health, Lear Corporation, and Strategic Staffing Solutions who donated their time to make this a memorable event. 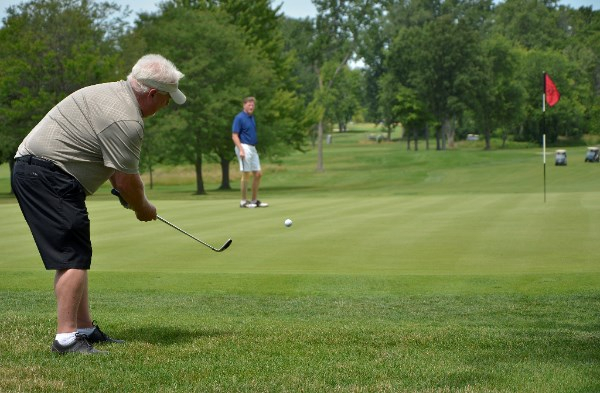 We hope to see you next year at our 24th Annual Side-by-Side Golf Outing on Monday, July 17th, 2017 at Walnut Creek Country Club in South Lyon. 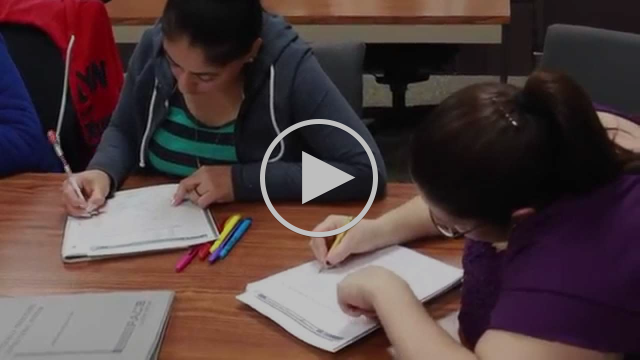 As the school year came to a close, MEP's Women's Educational Services Program and Girls' After-School Tutoring Program took time to acknowledge and thank all the teachers, tutors and volunteers for their hard work. 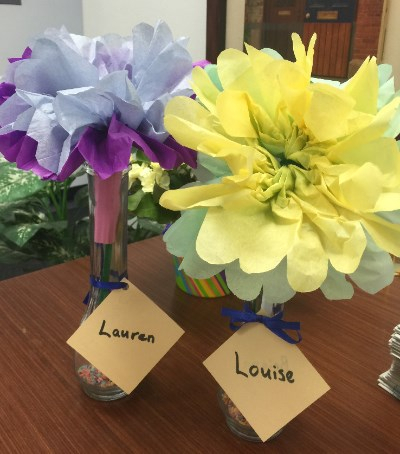 Celebrations included crafts, hand written notes, and special treats just for the volunteers. A grant from MEP Literacy Partner, Reading Works, helped fund the activities and gifts for our volunteer appreciation celebrations. 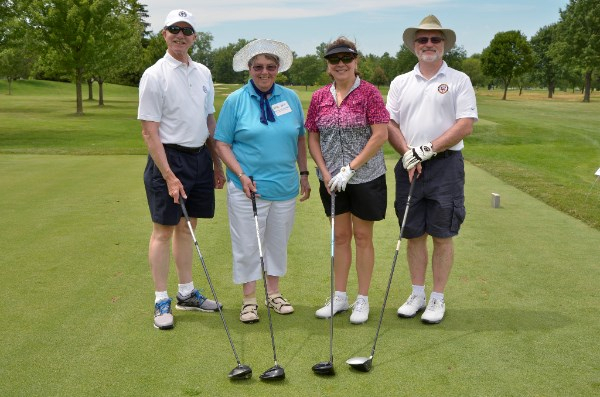 Visit our Facebook Page today to see photos from Mercy Education Project's 10th Annual Doorway to the Future Dinner & Auction and our 23rd Annual Side by Side Golf Outing. 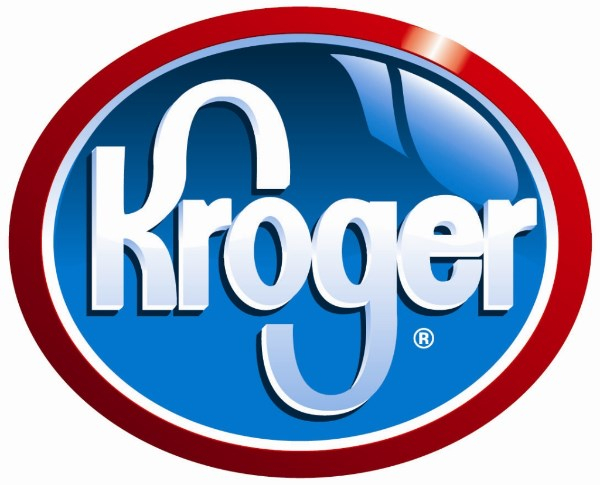 Register your Kroger Plus Card and you can help support Mercy Education Project through Kroger Community Rewards. 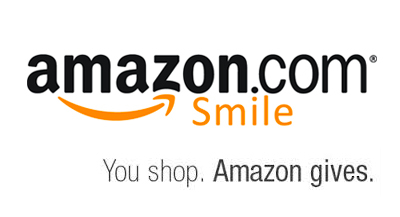 Follow this link to start supporting MEP with every purchase or to renew your support. 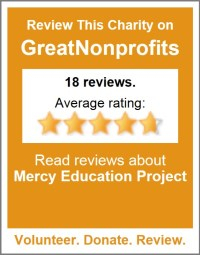 Many thanks to all Kroger shoppers who support MEP each week by shopping at Kroger – Important Reminder – you must renew your designation of Mercy Education Project each August for your community rewards to continue to come to MEP. 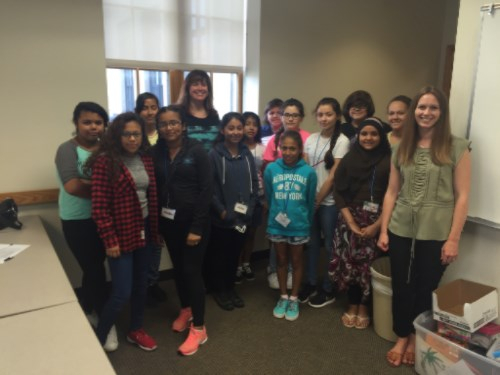 This July, Mercy Education Project led the Emerging Leaders Camp for Middle School girls in Southwest Detroit. The girls spent four weeks learning about STEM, team building, leaderships skills and college. 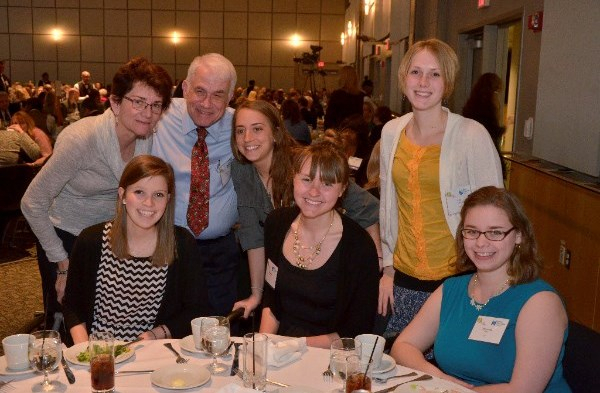 They also took field trips to local colleges, museums and businesses. On August 8th the staff of MEP sadly said goodbye to Louise Tessier, this year's full-time volunteer from the Jesuit Volunteer Corps. 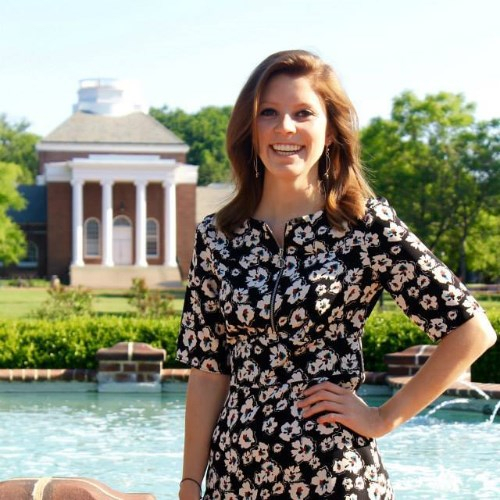 A graduate of the University of Delaware, Louise came to MEP from Philadelphia and spent the past year working full-time in the Women’s Program as a math and social studies teacher. Read more about Louise and her plans after MEP here. Thank you for supporting MEP in The Art Van Charity Challenge. 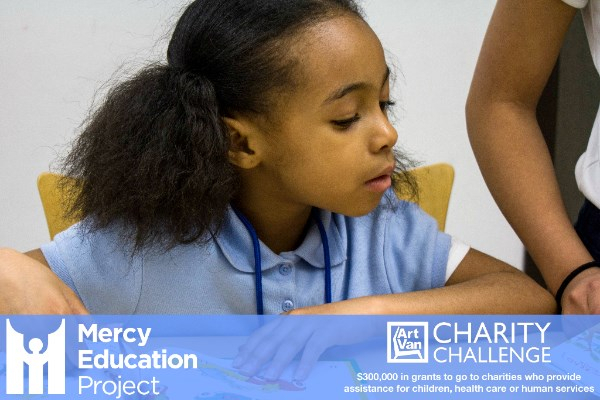 From May 18th through June 22nd the generous support of donors like you helped Mercy Education Project raise more than $1,400 in The Art Van Charity Challenge.